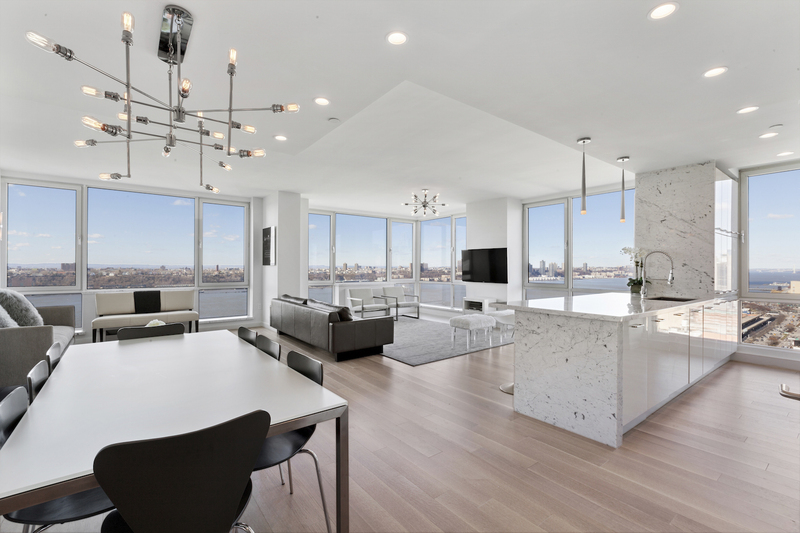 Trulia recently put together a round-up of the most expensive homes for sale in America, and several are in New York, including this magnificent penthouse at the “one-of-a-kind” Atelier Condo in Midtown West. River 2 River Realty President Daniel Neiditch owns the condo building and is the listing agent for the home, which is on the market for $85 million. See the full listing here.